Henry Griffitts is a brand I really enjoy. They make high quality dialed-in products I believe every golfer could use. This company doesn’t make generic golf gear but they customize everything for you. The Praxis HY hybrid I received was exactly what I expected it to be… Awesome! This Hybrid was dialed in with my specs and when I pulled it out and hit for first time, it was as if I have been using it for months. 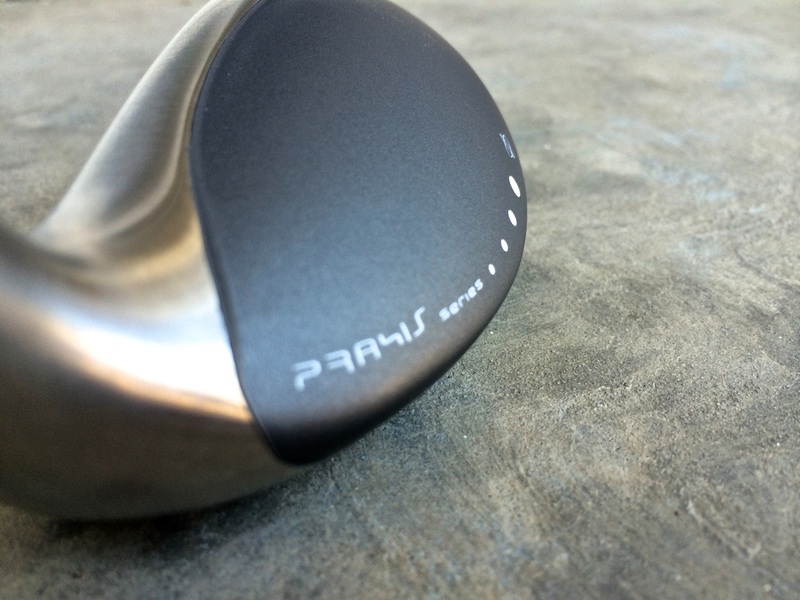 Here is the Golf Review Guy’s golf review on the Henry Griffitts Praxis HY Hybrid Golf Club. As you can tell by the pictures, this Praxis HY Hybrid has everything going for it plus more. The design is there and the simplicity is perfect. Henry Griffitts nailed the colors and every detail. I am a huge fan of this brand and all the products we have tried here at Golf Review Guy. Not only do these clubs and woods perform, they look amazing. The flat grey/silver flows perfect and when I pull this thing out of my bag, I get excited to hit it every time. The Henry Griffitts brand only produces high quality golf gear and with this Hybrid, they hit the nail on the head again. This is our second review for Henry Griffitts and it will not be the last. The Hybrid performed like a champ and I hit most balls as straight as an arrow. The ability to hit great shots with this club right off the back is due to the fact when you buy any Henry Griffitts clubs, you have to be fitted for them. This allowed the club to be perfect for my game right off the back and allowed me to win a few bets at the same time. The club hits solid and seems to just fly off the face. The head is not too heavy and you can customize different shafts for your game. The body of this Hybrid is made of 17-4 stainless steel along with the face. 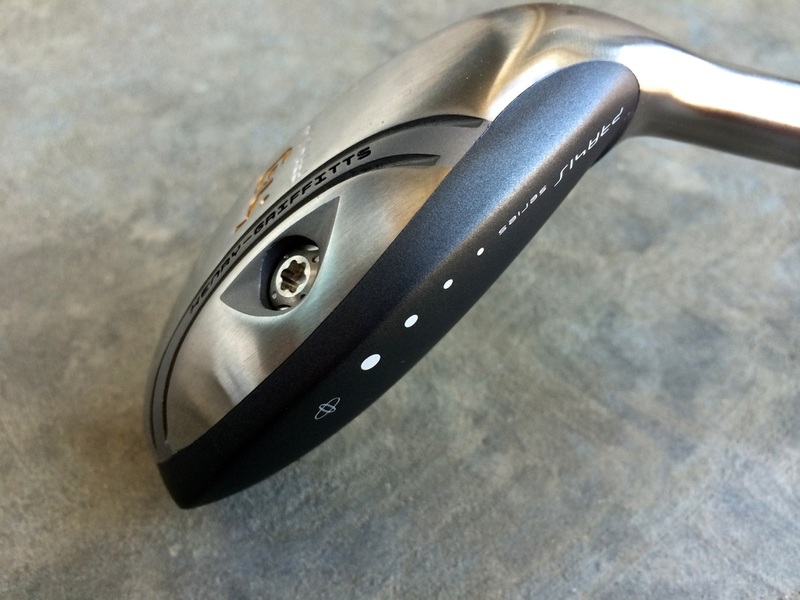 The Stainless Steel is what gives the club such a solid feel. The Praxis is adjustable as well. You can change the face and lie angle from 3 degress open/upright to 3 degrees closed/flat in a matter of seconds. The HG experience in unlike any other brand I have dealt with thus far. Henry Griffitts really cares about their consumers and even issue a follow up, a few weeks after you get your clubs, to make sure the clubs are doing their jobs. If they aren’t, then you just get fitted again until they are. 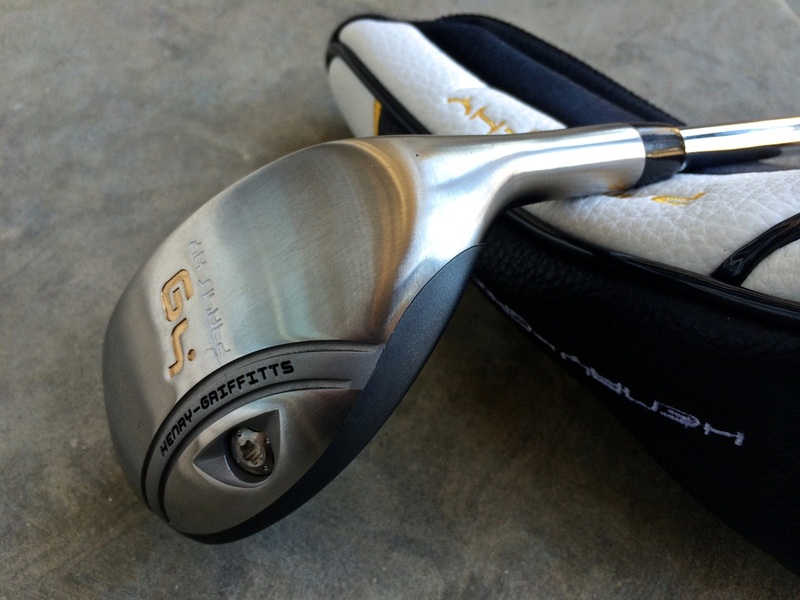 Henry Giffitts is a great brand that really understands the golfer. It is truly important for the average golfer to realize what works for some golfers does not always mean it will work for you. This is when the Henry Griffitt brand comes in. They know how to make a nice set of golf clubs and now how to treat you while customizing them. Everyone I spoke and interacted with had one goal in mind, to make me the best possible golfer I can be with the best equipment. Customer service and quality is what Henry Griffitts is all about. Henry Griffitts is a brand I tell a lot of people about. 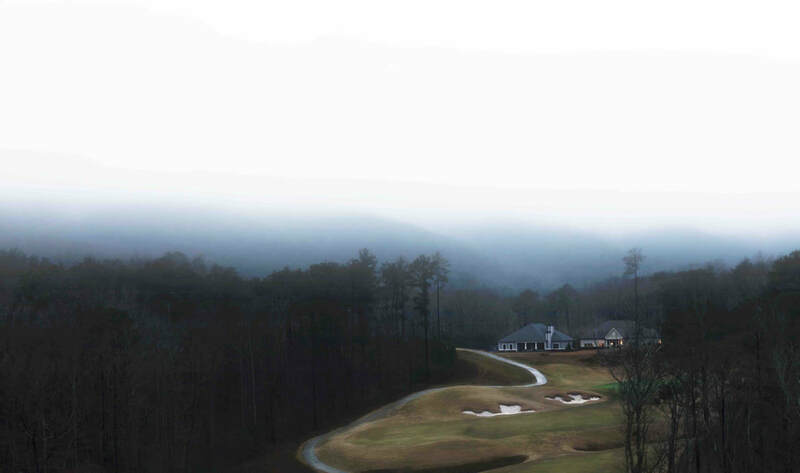 This company dials in your clubs to your game and lets you strive. If you are looking for a way to hit straighter balls and lower your score, you might want to think about scheduling a club fitting with one of their club masters. 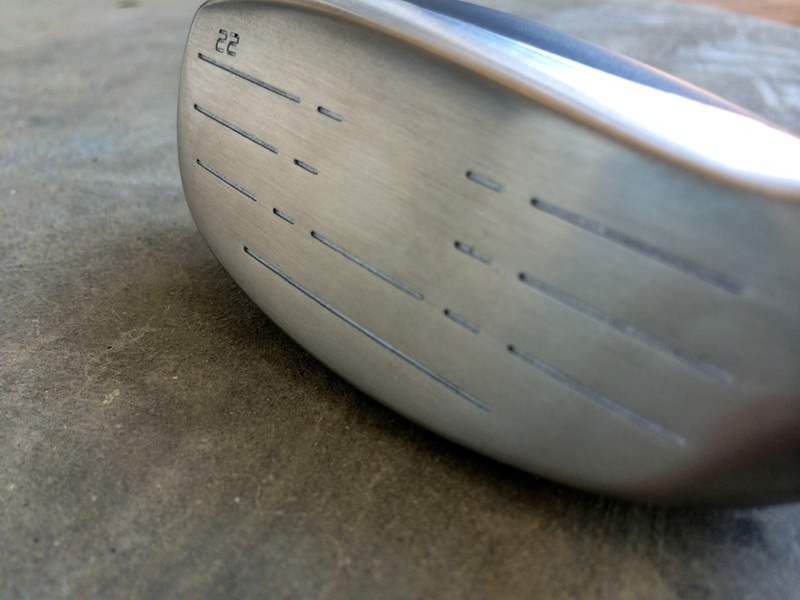 The fitters will know what you are doing wrong and where your clubs need to be. They will explain everything and get you a set of custom clubs that will lower that score. You can find all the Henry Griffitts golf clubs and products online on their website. Click here to check it out.